Welcome to the first edition of The Thirsty Games! Yes, this contest pits teacup against teacup. The rules are simple - no violence and no breaking of teacups. In fact, no contact whatsoever among teacups. Teacups will not be judged by their physical appearance, size or color but they will be assessed by the tea. This simply meant that tea will be poured into the teacups and the tea will be judged cup by cup. Yes, expert tea drinkers worldwide had attested that the material of a teacup can affect the taste and aroma of the tea. I decide to take out a few of my teacups and see whether these teacups affect the tea or not. I selected 4 cups for the Thirsty Games. 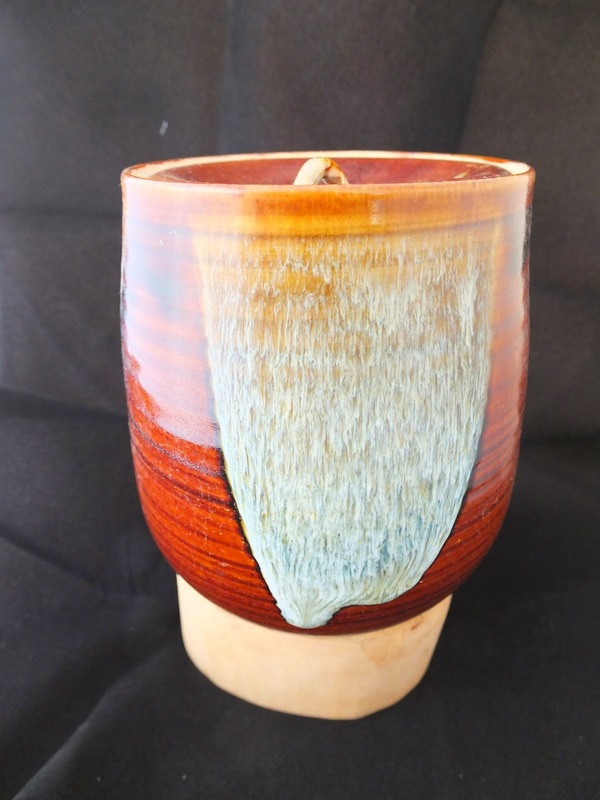 I chose a 90s rice pattern porcelain cup (aka rice), a Jian or Temmoko(Japan) rabbit hair cup (aka rabbit), an old Japanese Bizen cup, made by Hisamoto (aka Bizen) and a Ru Yao crackled glazed cup (aka crack). I had also chose 3 teas to be tested on the teacups. One ripe and raw pu erh as well as an heavy roasted oolong. I will use the 3rd infusion from each tea and pour out that infusion into the 4 cups. I observed that rice and crack teacups held heat best. The tea felt warmer in these two teacups while the tea in bizen and rabbit was cooler. 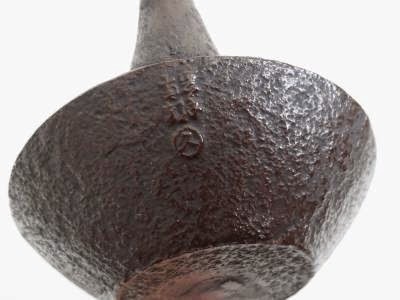 Perhaps this was due to the wider mouths of bizen and rabbit teacups. However, I liked the wider mouths as bizen and rabbit teacups seem 'wrap or surround' my nose when I drink tea from these cups and the aroma seem to be more pronounced from these two teacups. How about the taste of the tea in the teacups. I am not certain but there are very subtle differences. Ripe pu erh tea was outstanding in bizen, while raw tasted subdued in crack. Oolong was nice in rice and rabbit. I cannot be 100% certain and I would have to taste tea from these teacups on more occasions. Overall, the Thirsty Games was a fun exercise. It makes my tea session more experimental and interesting. Till the next Thirsty Games. May the teacups be forever increasing in your collection! I received a call from a local tea drinker friend. 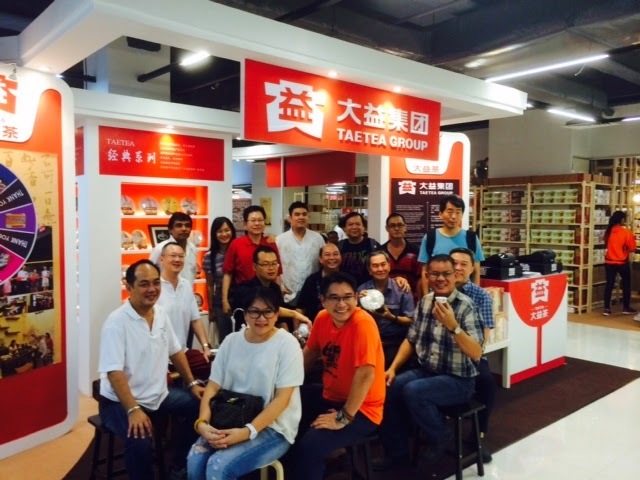 He had read my blog about Bao Ding brand of pu erh tea bags (link). My friend loves his cup of pu erh and like me, will take along pu erh tea bags when he is traveling or attending long meetings. He called me to say that the Butterfly brand of pu erh teabags are better than mine. It is very interesting to compare notes among fellow tea drinkers. There will be different opinions on a tea even if it was served to a group of tea drinkers at a tea session. I believed a cup of tea will appeal differently to tea drinkers and sometimes life experiences do affect the perception of a tea. The tea may be a reminder of a pleasant, happy or memorable experience. Back to the teabags. Both of us had not tried each other's teabag so I fixed a lunch appointment in town to meet and to go on a tea bag buying exercise. 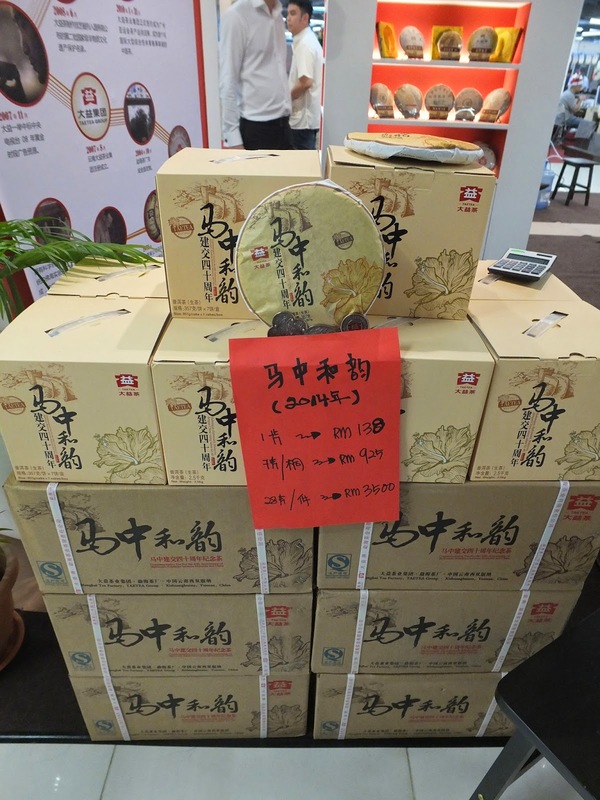 The Butterfly brand of pu erh tea is a nice clean stored ripe pu erh. The other Bao Ding brand is more of a Hong Kong stored style of pu erh, which has a slight humid, 'old cupboard' aroma. These teabags brew best with boiling hot water. Both teabags are inexpensive at about US$2 for a box of 25 teabags. Now, my friend and I are happier with our pu erh tea bags. We equipped ourselves with both of these teabags when we are on the road. 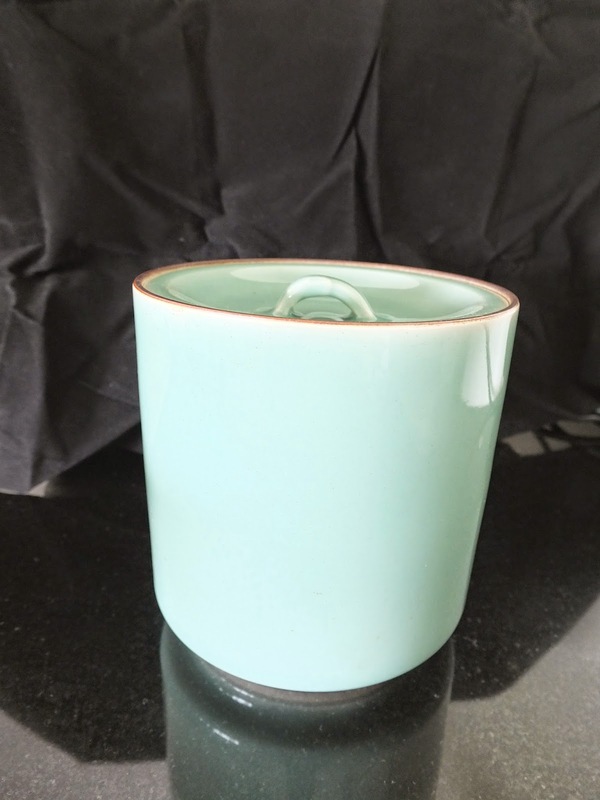 Storage of tea is an important aspect in your hobby of drinking and collecting Chinese tea. 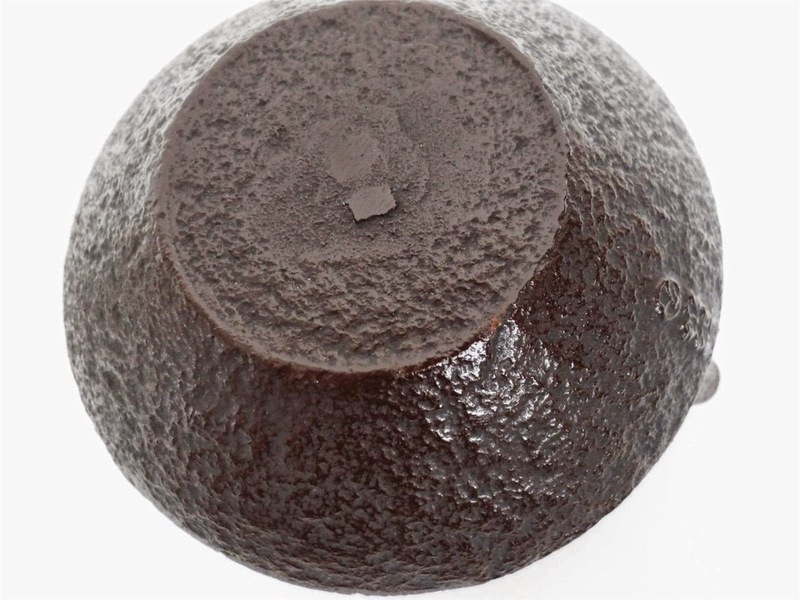 This will enable your tea to store well and in some teas to aged properly. General rules of tea storage are pretty simple. Tea should be kept away from odours, light and humidity. The dried Chinese tea leaves in our collection absorbs smells and moisture easily and in many instances may damage your tea and make brewing the tea unpleasant or less desirable. Green teas like Longjing must be stored very well. They would lose their green lustre as well as a reduction in taste and aroma if not stored well. I recommend that if you enjoy green teas, buy enough to last you 6 months to a year. This way, you will get fresh tea yearly. 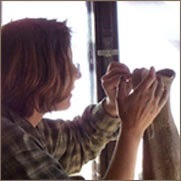 And....pack your tea in food grade bags and store them in smaller containers, Refrigerate your tea if possible. Freezing the tea is another good option. This will keep the green tea as fresh as possible. The smaller containers would also extend the 'shelf life' as only small amount of tea leaves are exposed to room temperature at any one time. You will also realized that oolongs are also sold in different degrees of roast. You have the very light roast like Taiwanese high mountain oolongs and Fukien Tie Kuan Yin that range from very light to very heavy roasted levels. For the light roasted oolongs, the tea is fresh tasting and the tea leaves look vibrant green and supple. These teas, I would recommend be 'ziplocked' and refrigerated to keep the freshness. As for the high roasted oolongs, ziplocking the tea and storing the tea in a tea caddy would suffice. Some of my friends insist storing their heavy roasted oolongs in a more 'airtight' container. 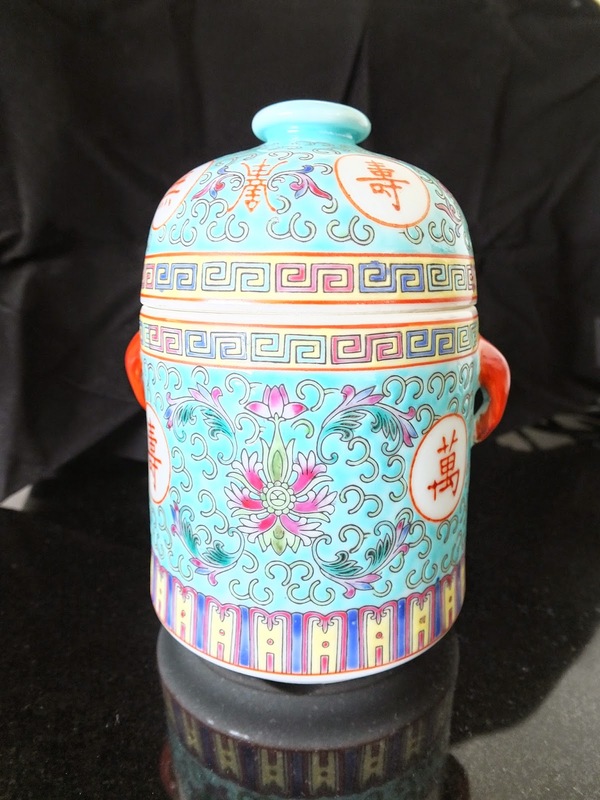 A tea caddy is a a container to store your tea. The pix you see are part of my tea caddy collection. The 1st 2 pix are actually called mizusashi. 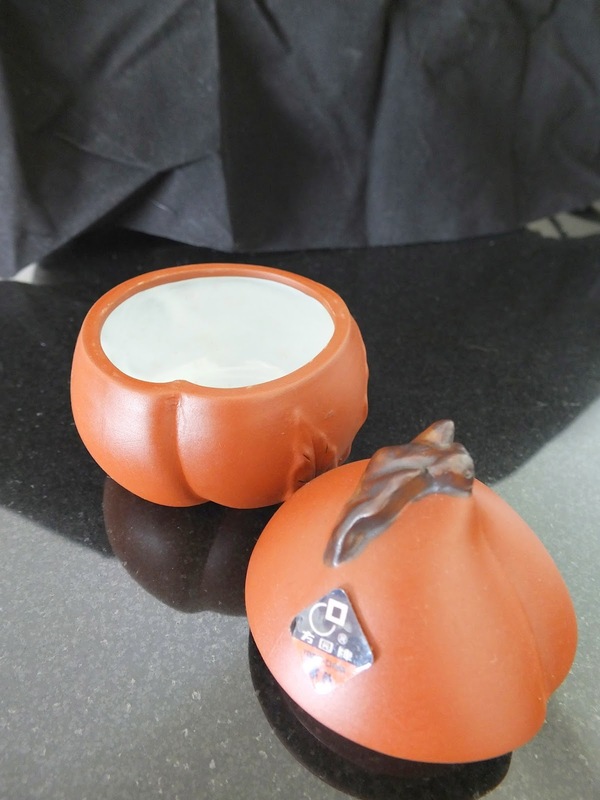 They are actually used in Japanese tea ceremonies as water storage containers. Water is poured out from these mizusashi to refill the water kettle. 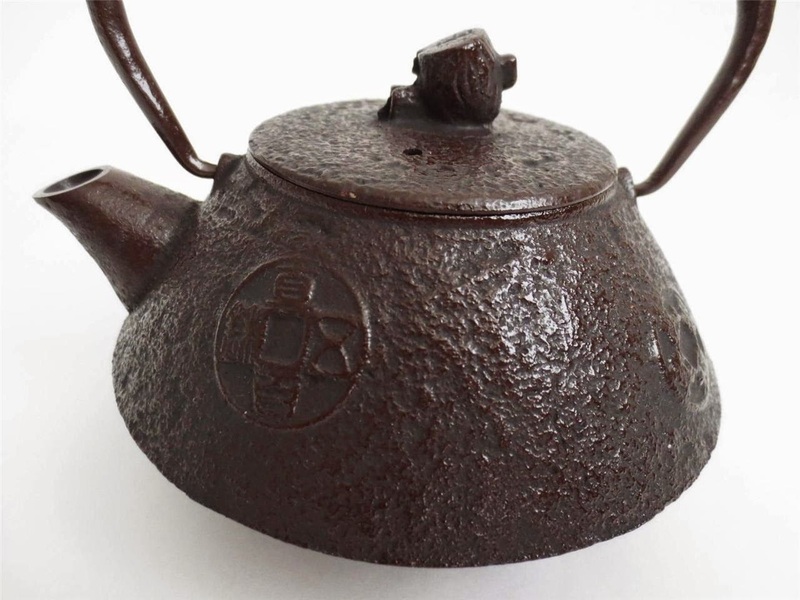 The mizusashi I owned are about 6 inches high and 5 inches wide, suitable to store a broken up regular sized pu erh cake. 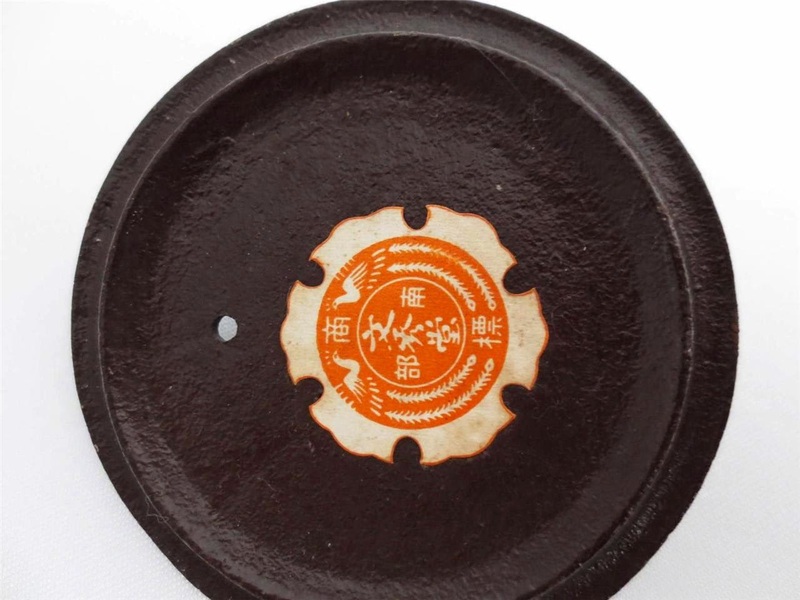 The 1st pix is Seto ware while the 2nd pix is Kyo ware, which refers to the style and I believe, the Japanese provinces where these containers were made. Yes, the ceramic lid just rests on the container which means these improvised tea caddies are not air tight. I fold a pu erh wrapper and place the folded wrapper on top of my tea cakes when I store pu erh in these tea caddies. Pix 3 and 4 are pix of a ceramic steamer used in Chinese cooking. Such steamers are used to cook soup and herbal tonics. They are very pretty and I converted one of these steamers into a tea caddy. The 5th pix is a English made tea caddy. 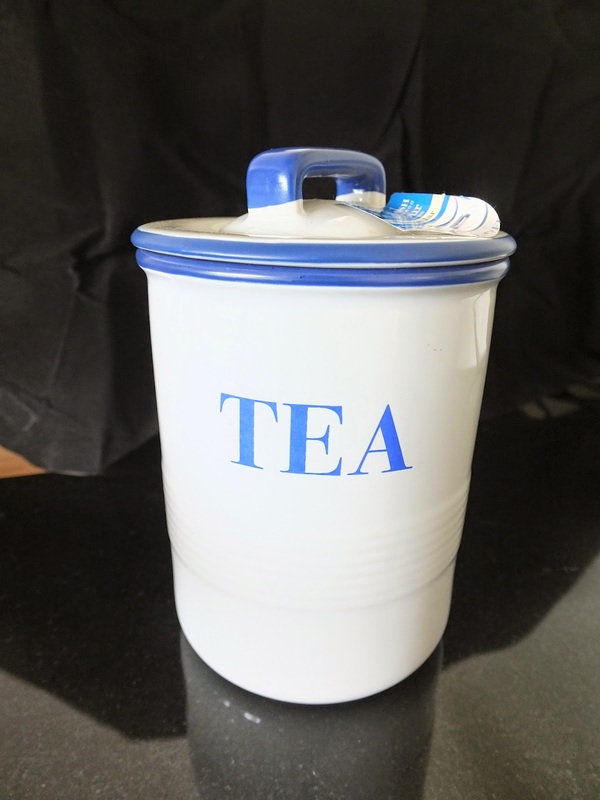 The lid came with an inner rubber- like lining that will keep the tea caddy 'reasonably airtight'. The 6th pix is a paper box tea caddy. 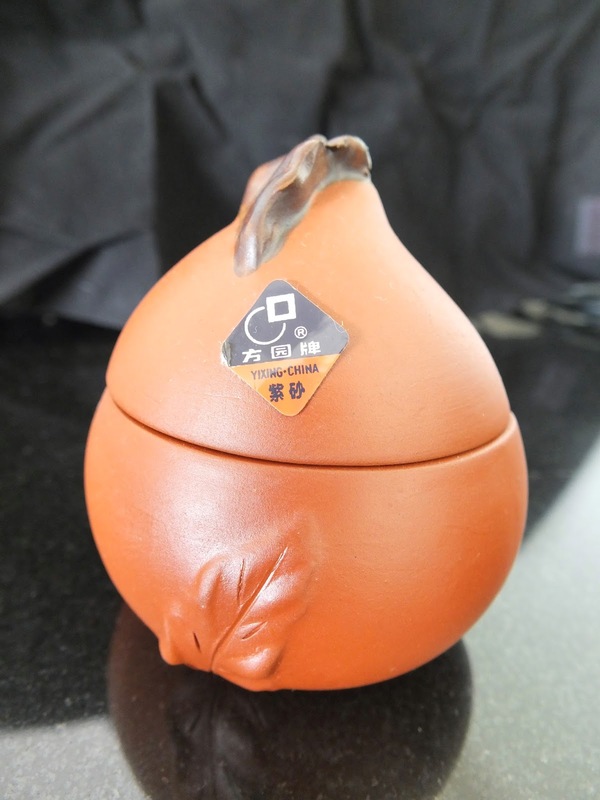 When you make a purchase of tea at a Chinese tea shop, you will most of the time have your tea packed in such a container. These containers are good and can be reused many times. The teas stored in my tea caddies are liu bao, pu erh and high roasted oolongs. 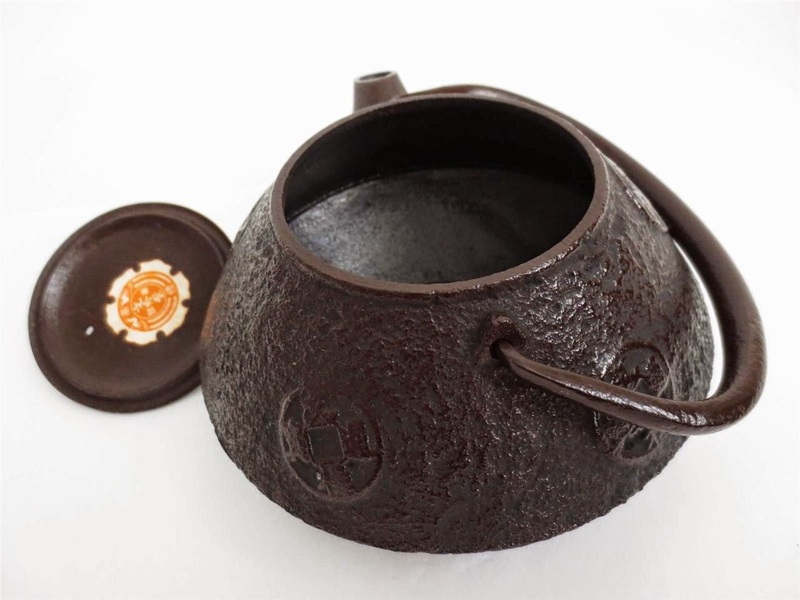 You will also see many types of tea caddies that are made from different materials and come in an assortment of shapes. 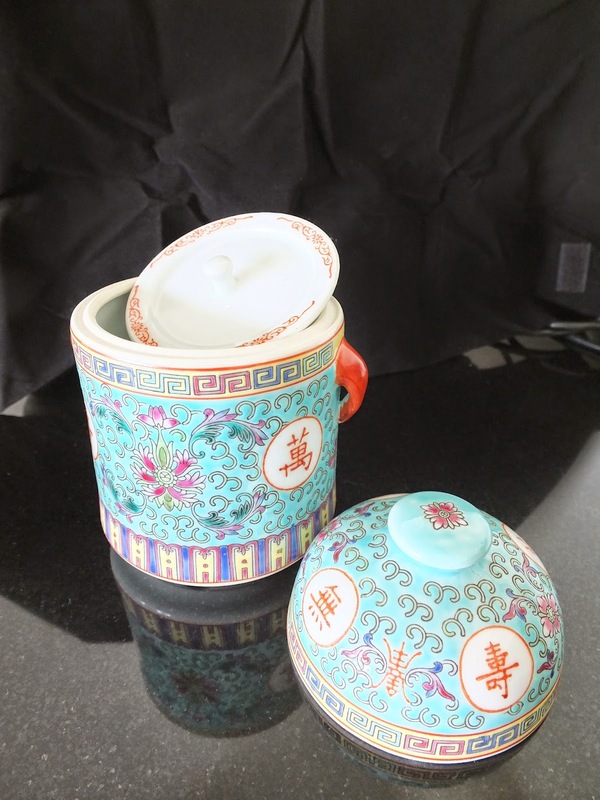 As long as your container serve to store your tea well, it is a great tea caddy. 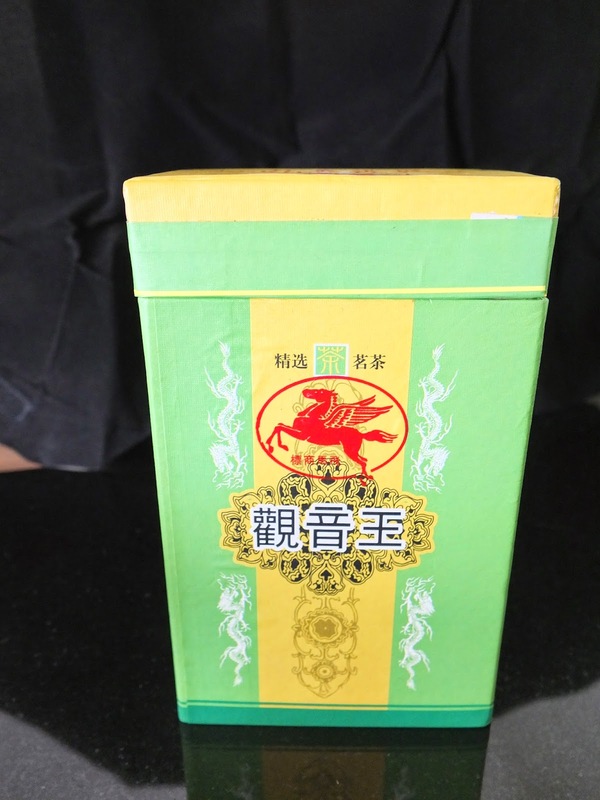 I gave a loud hoot when I discovered this carton of 2006 Haiwan Imperial Brick ripe pu erh in my tea stash. This carton held 10 of these bricks of 100g each. I had already consumed one brick a few years back (link). You will notice that Haiwan had dated this tea on the bottom flap of the box. As far as I know, this imperial brick came out in 2006 and 2007. Why the label 'Mavin' on the box? I wish I know the answer but Haiwan distributors I know in Guangzhou and Malaysia do not know this 'Mavin' mystery too. Anyway, I would like to apologize to my readers that the last pix of the brick was a copy of the brick I blogged in 2010. I had forgotten to take a pix of the pu erh brick when I opened it 2 weeks ago. This tea brick is highly compressed. Moreover, this brick uses the 'gong ting' grade leaves. These leaves are supposedly to be of better grade of pu erh and they are made of small tea leaves with some shades of amber. I liked the complex aromas and flavors of this brew. I could detect nice scented wood and a nice mix of dried herbs flavor in the tea. I finished this brick within 2 weeks. One drawback of the tea is that the smaller tea leaves used in this tea clogged up my filter in my teapot while brewing and I do get a much stronger tea as a result. 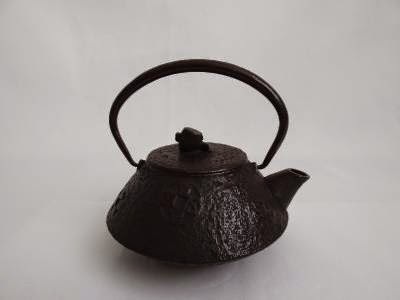 (I find that washing the teapot after the brewing session and putting the teapot in the hot sun will naturally dislodge the clogged leaves in the filter). Perhaps using less tea leaves will be a good idea as well.